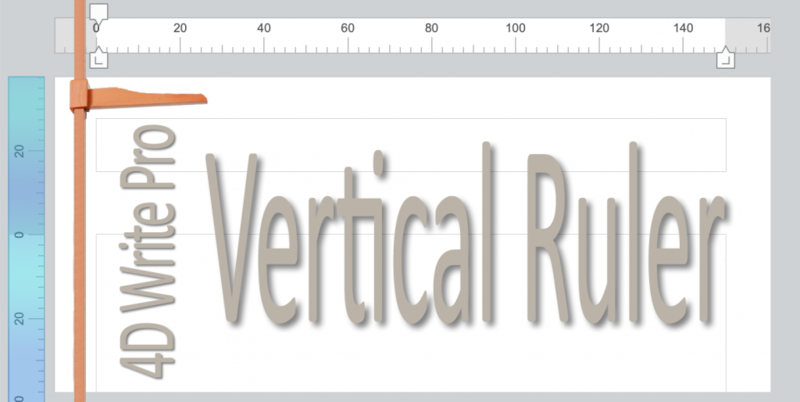 To enable the vertical ruler, a new property is available from the property list. 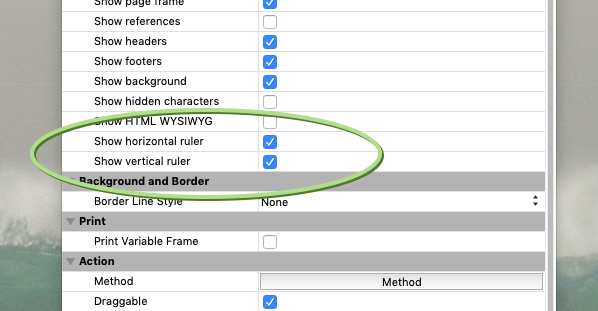 Just select the Show vertical ruler check box and you’re done. You can also check out an HDI to see the new ruler in action!